I am participating in a paid program with MomSelect on behalf of Ubisoft. 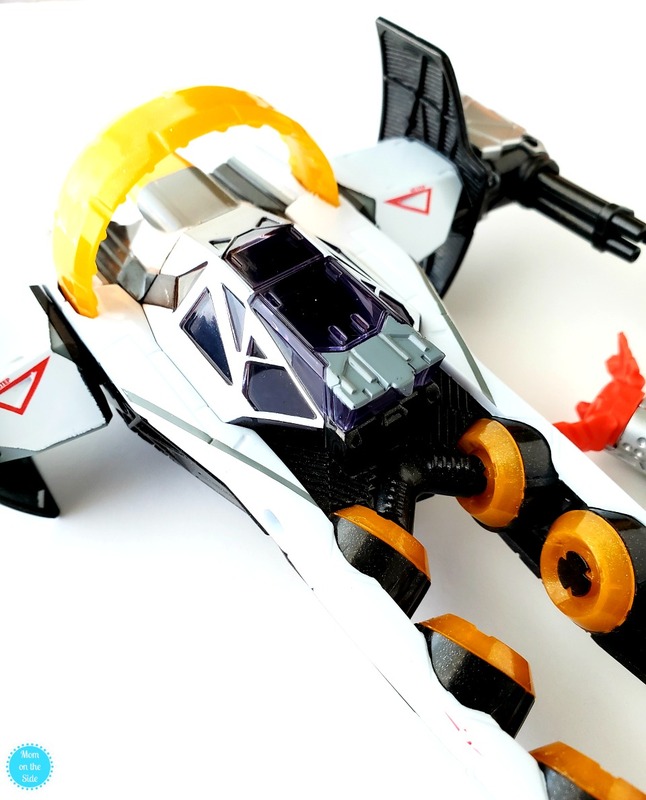 Any opinions and love for Starlink: Battle for Atlas are 100% my own. Having young twins, a tween, and teen, the interests and likes are all over the place in our house. Finding a game that is challenging enough for the older kids as well as safely entertaining for the twins can be a challenge sometimes. 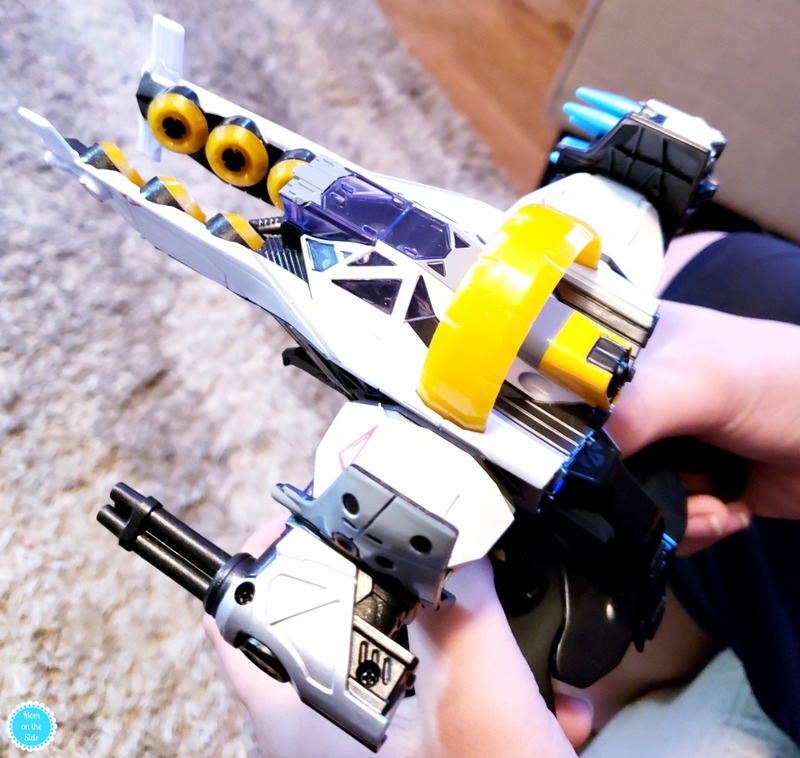 Family-friendly is the first thing I love about Starlink: Battle for Atlas. It’s a good fix for the child gamer that’s hovering between kiddy video games and older, teen video games. With Starlink: Battle for Atlas you get open world play in a contained environment. Kids get challenges they love and adventure they want in video games, without any unsafe interactions that you often hear about in other open world games. The concept of the game is you leading a heroic team of interstellar pilots to free the Atlas star system from the Forgotten Legion. You don’t just pop a disc into your Xbox One for this game. That leads me to the second thing I love about Starlink: Battle for Atlas. Innovative modular toys that allow players to build unique starships which can be customized on the fly for a new way to play! 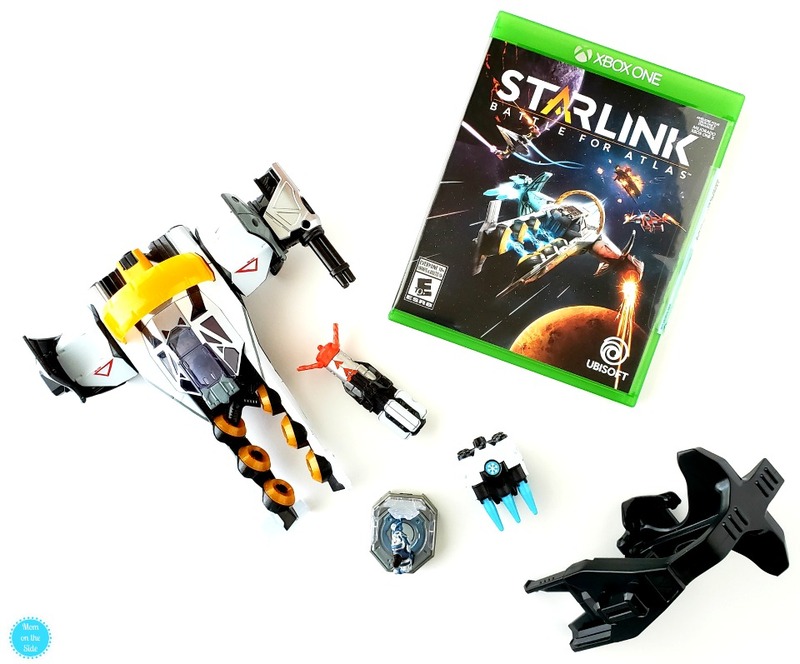 There are several Starlink: Battle for Atlas starships and accessories available that can be used to continually make the game an even newer experience. 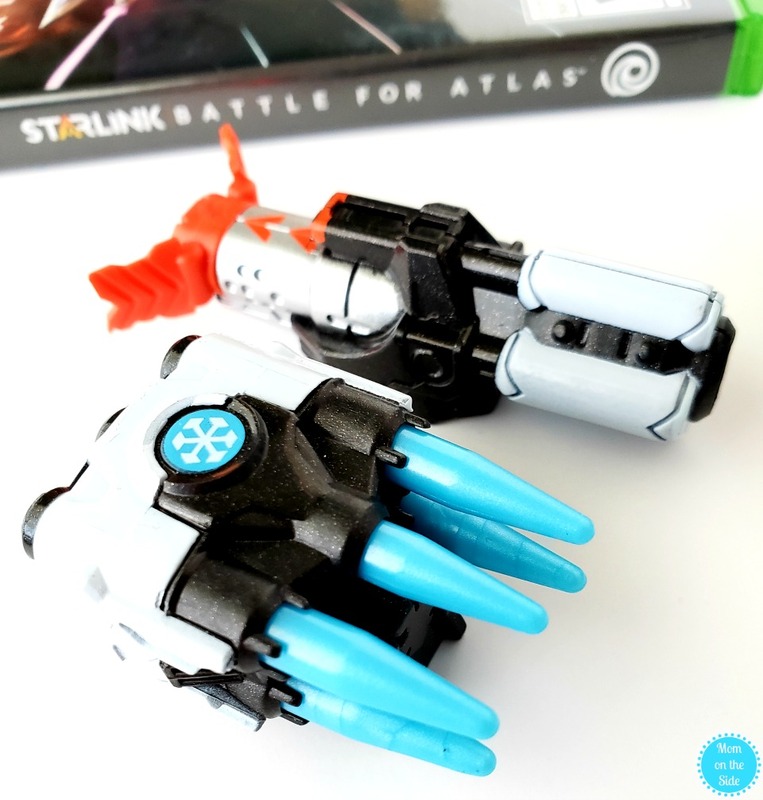 Which is another thing I love because that makes it easy to get stocking stuffers, birthday gifts, and even Easter basket fillers once they have the Starlink: Battle for Atlas Starter Pack. 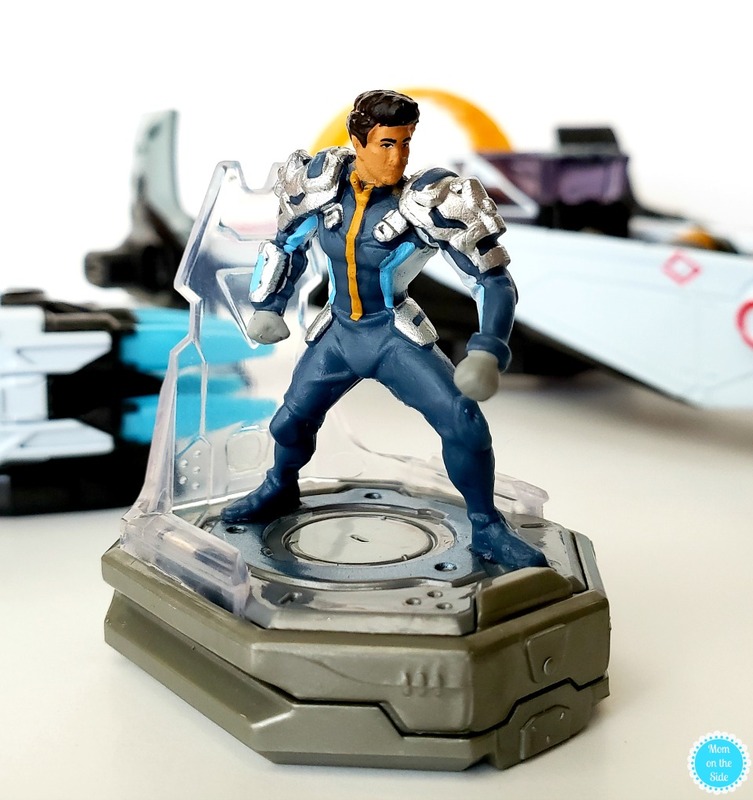 Speaking of the Starlink: Battle for Atlas Starter Pack, each starter pack includes a controller mount that connects your starship and pilot your controller. You also get mix and match weapons, a pilot, and a starship, along with the video game. 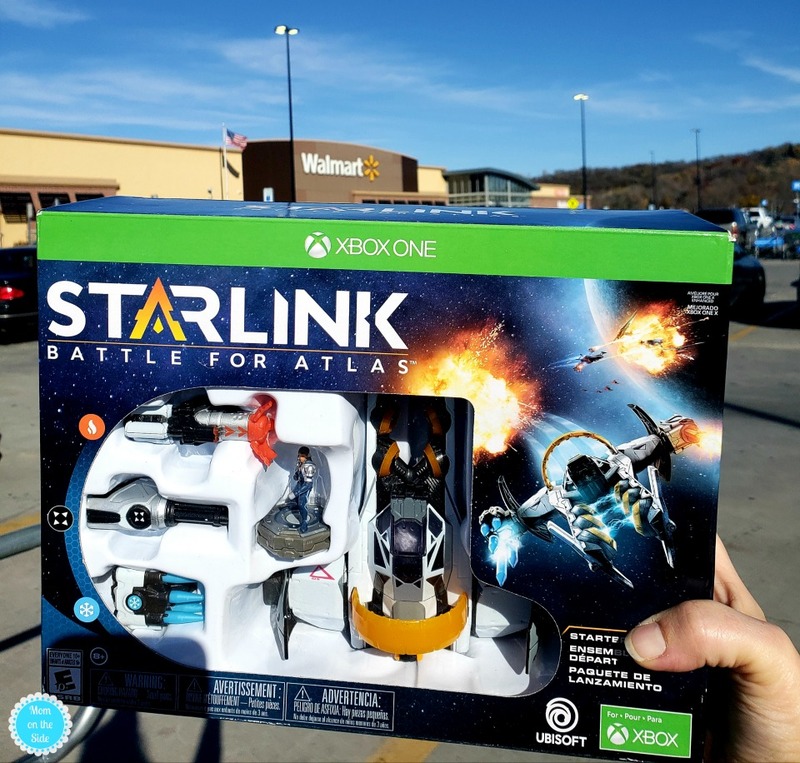 Find the starter packs and additional physical Starlink: Battle for Atlas starship, weapon, and pilot packs at participating retailers nationwide. 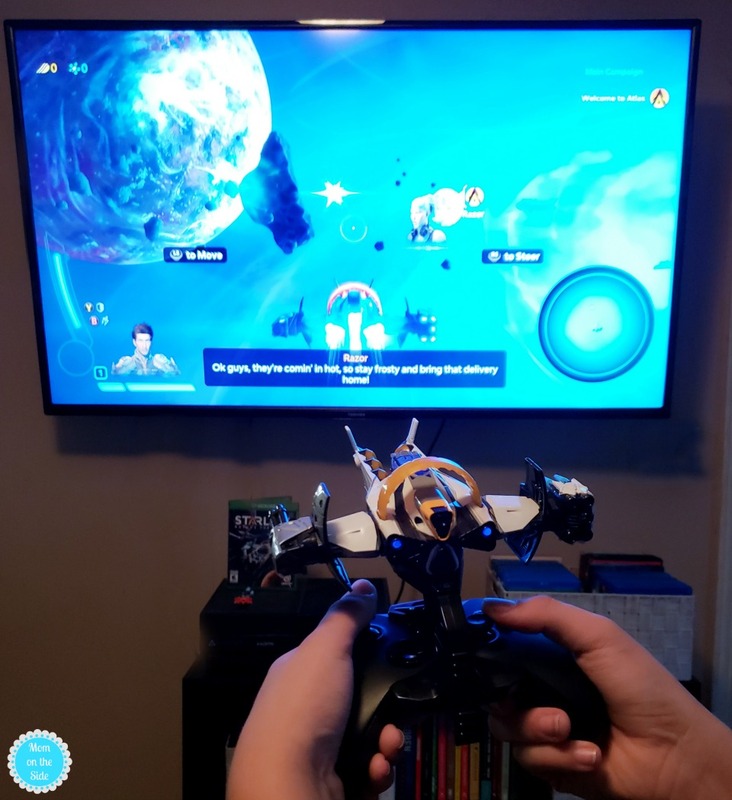 Another thing I love about Starlink: Battle for Atlas is that my kids can invite a friend to join seamlessly at any time with the two-player split-screen local co-op. This is huge for my tween son who enjoys gaming with his friends and it’s often a deal breaker when he’s picking out a new game so bonus points for Ubisoft on that feature! Check out the trailer for Starlink: Battle for Atlas below and you’ll see why it’s a hot game this holiday season!